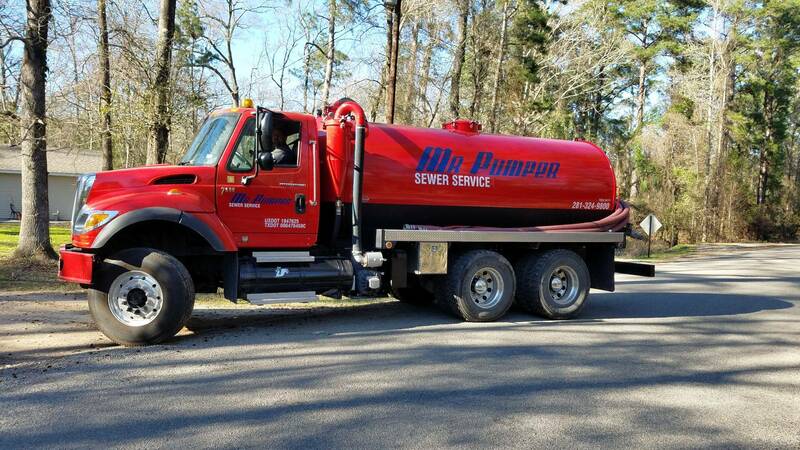 Mr. Pumper Sewer Service - Had your septic cleaned lately? Ready to provide five-star service! 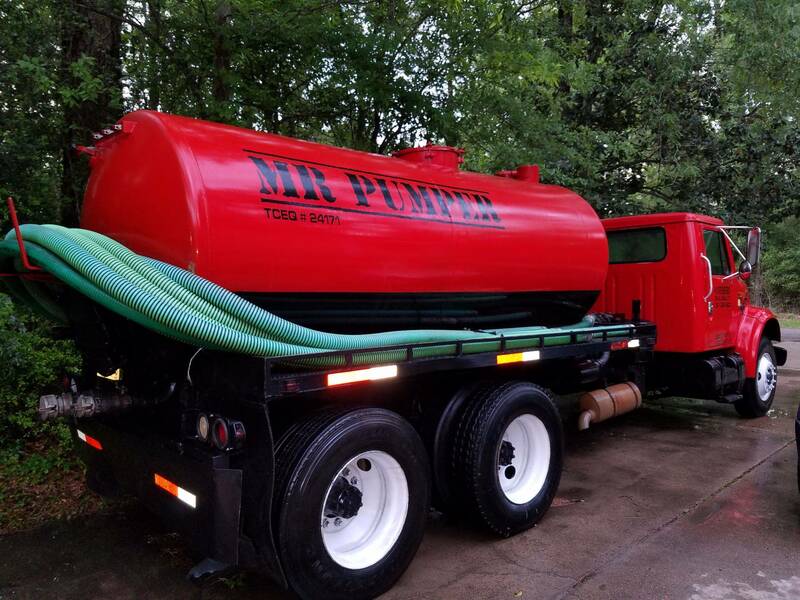 Schedule your pump out today! 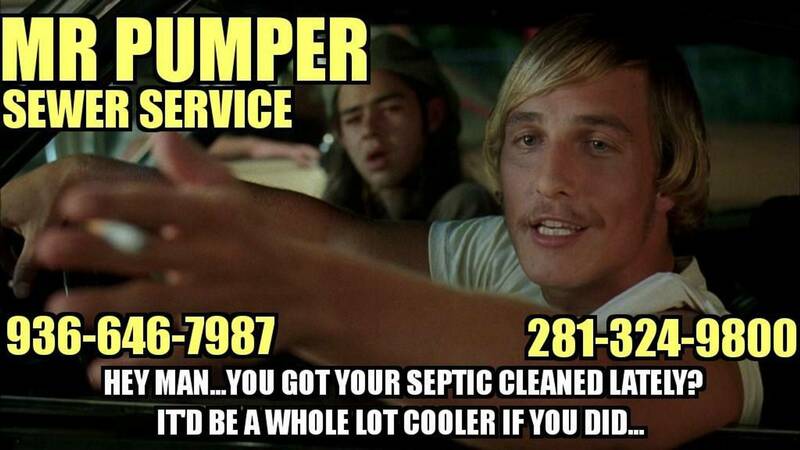 Got your septic cleaned lately? They're waiting to show your septic some love! 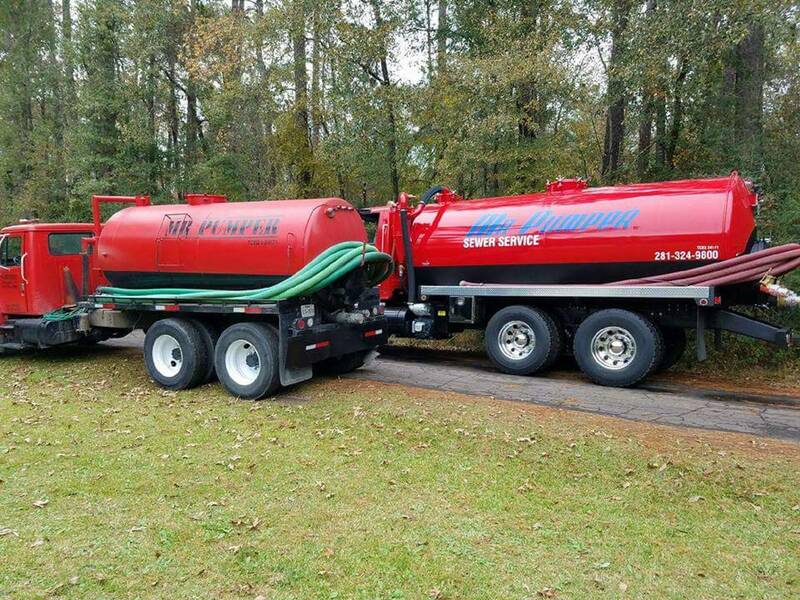 will get your septic in shape! Sludge in the Septic Tank! Mr. Pumper will take care of that! You need to call Mr. Pumper! Yes, he is IN the septic tank! 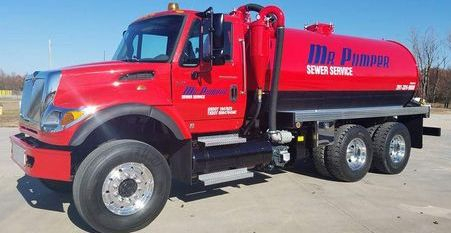 Mr. Pumper Sewer Service is a family owned and operated company that is proud to be providing exceptional service in the sewer industry for generations. 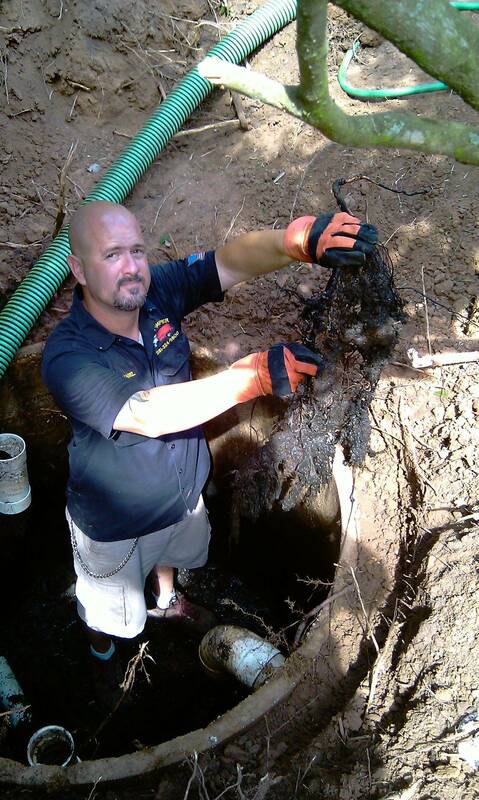 You can feel comfortable knowing that when Mr. Pumper is cleaning your septic system it's work you can depend on! 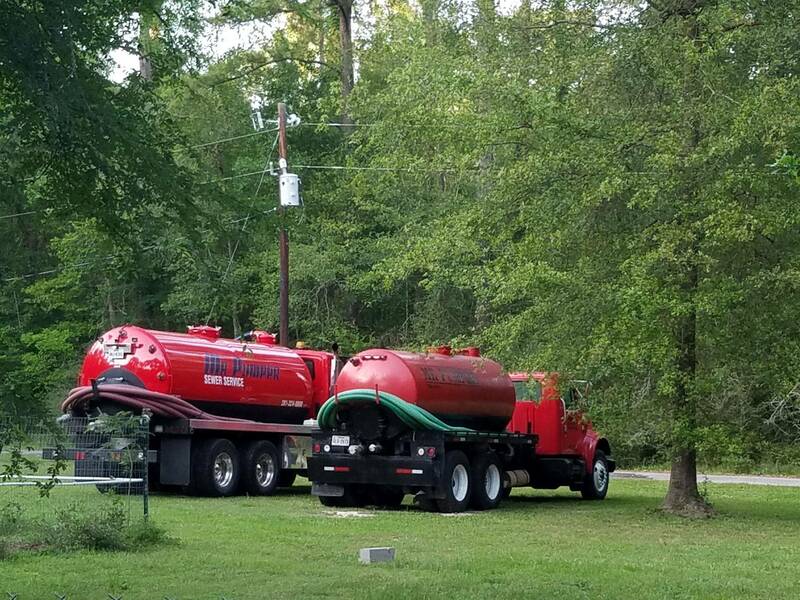 And we have competitive pricing for our septic services! 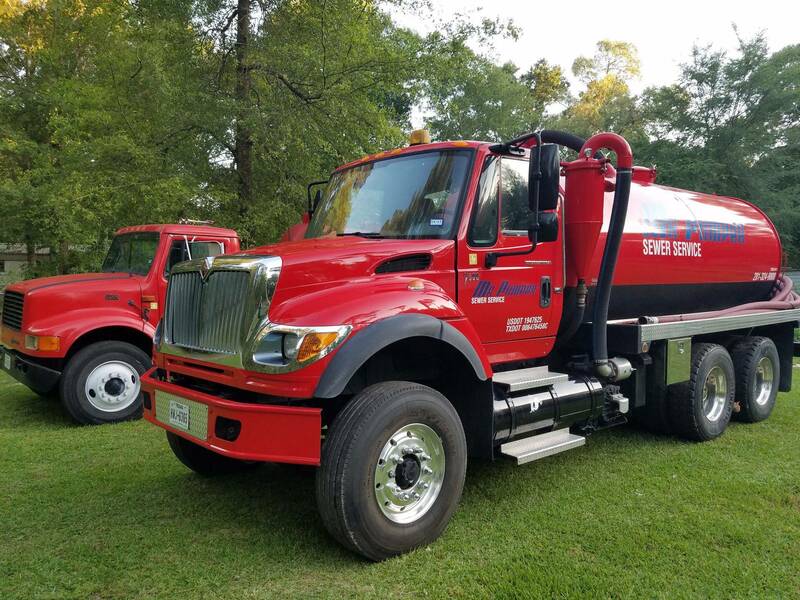 Not only do we provide the best septic service at competitive prices, we make it easy to schedule your sewer pump outs...you can call us at 281-324-9800 or 936-646-7987, email us at mrpumpersewer@yahoo.com or contact us here on our website. We look forward to hearing from you! 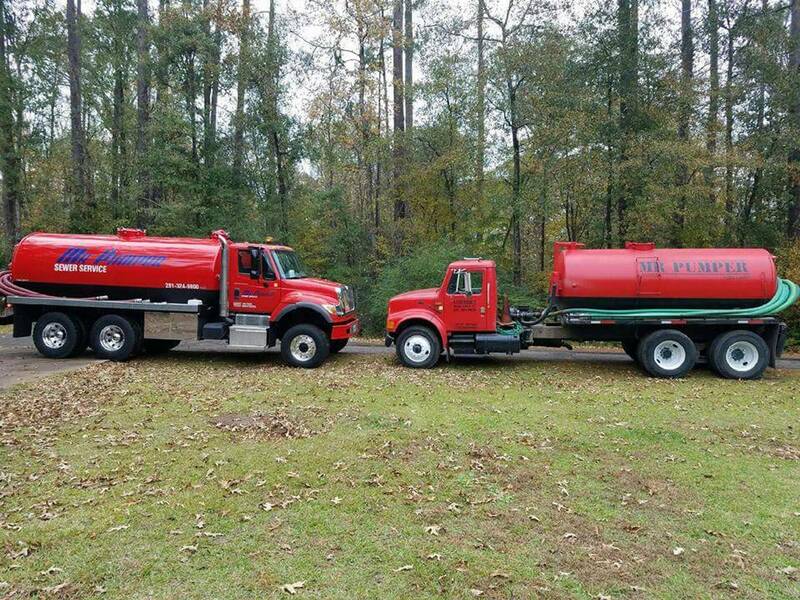 Need your Septic Tank or Aerobic System cleaned? Mr. Pumpers got you covered! 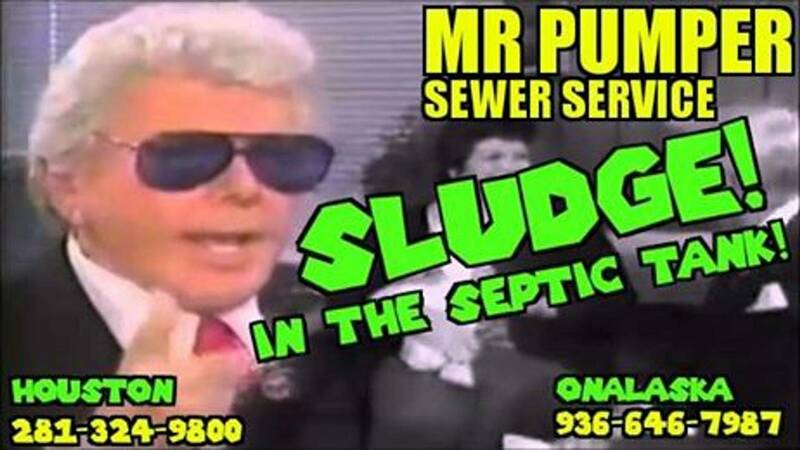 © 2017 MR PUMPER SEWER SERVICE. All Rights Reserved.